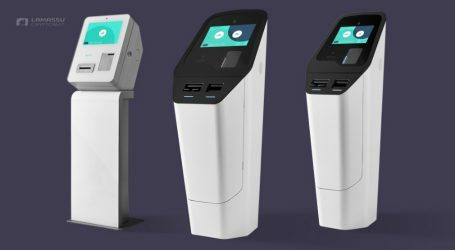 Lamassu, a bitcoin, and crypto automated teller machine or ‘cryptomat’ company, has announced the launch of the new Gaia model. For this machine, the company focused on accessibility and flexibility. In order to reach new markets, the Lamassu team has driven down the price to make a “lean, mean, more accessible machine.” The Gaia allows for a lower barrier to entry, lower startup risk, and quicker return. 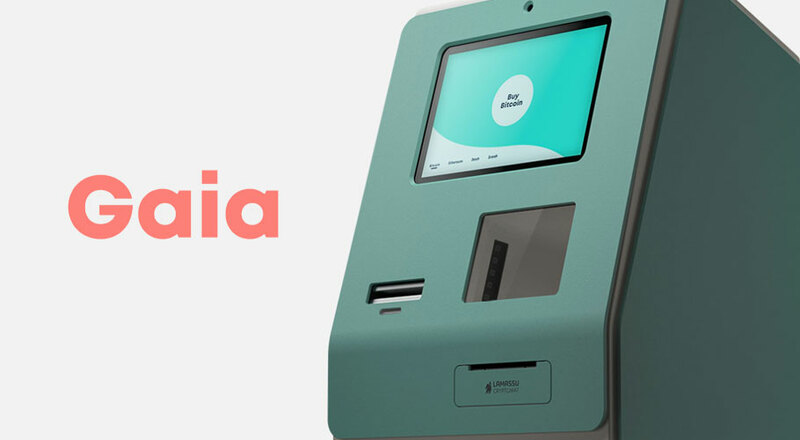 The Gaia is a barebones designed cryptomat, yet still incorporates high-end components and is manufactured in the same Portuguese facility as the company’s other models. 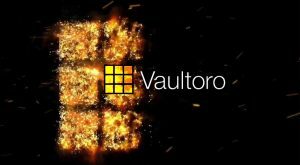 The team at Lamassu reduced costs by removing the vault feature, leaving out 3G support and a backup battery. Starting at EUR 3600, Gaia is a cash-to-crypto machine at a very competitive price. The Gaia model can be secured by wall-mount or table-mount, though, at 25 kilos (55 lbs), it is also portable. Owners will be able to easily put the machine in a car, and travel with it on the go. It is also useful for setting up in a pop-up store, cafe, one-time crypto-event or tour van. 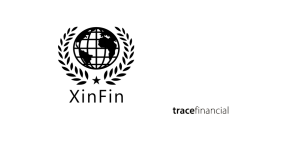 All Lamassu cryptomats support Bitcoin, Bitcoin Cash, Ethereum, Dash and Zcash. 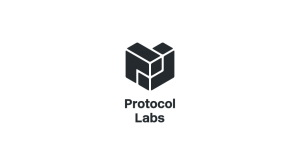 Operators may choose which cryptocurrencies to enable in the administrative backend.